I was always sort of intimidated by the idea of wearing animal prints. Don't get me wrong but I always thought that I would never be able to pull it off until I got this lovely scarf from Nepali by TDM Design. To my surprise it goes perfectly with all the dark colored blazers and leather jackets I own. It's incredibly soft and beautiful, and eco-friendly. this is really sophisticated and chic! 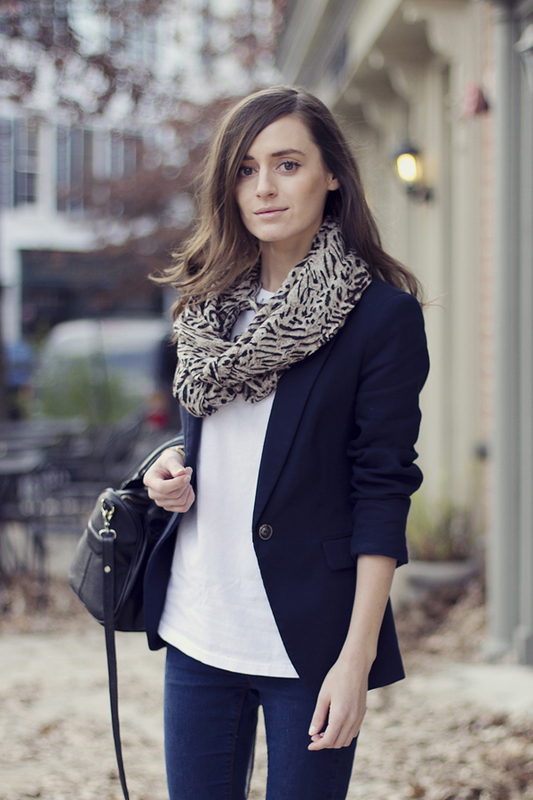 Love how you added the leopard scarf...it really adds that extra oomph to your look! You look wonderful here - I am hesitant on wearing animal prints too... a little goes a long way, right? I just spent way too long looking through your blog. Really enjoyed all your gorgeous posts! 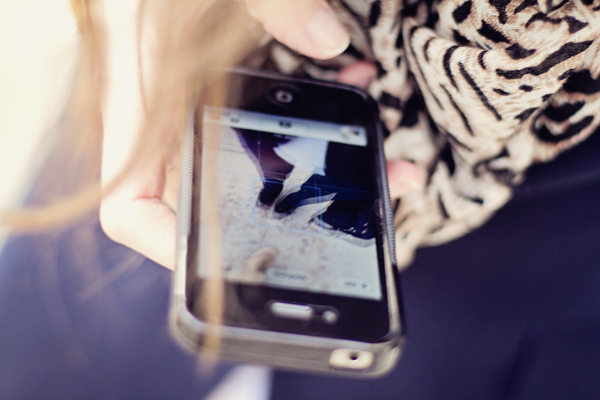 You have a fab classic style that's super inspiring. I like so much your look! I know what you mean about animal prints. I've gotten quite used to them now but only a few. I don't like python at all. 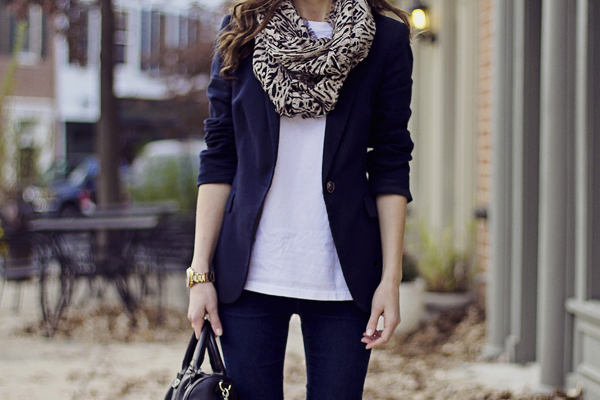 The scarf looks great with the entire outfit. Love this outfit! Fun and sophisticated. I am always a fan of animal print!